BMW i Ventures has announced a strategic investment into Chargemaster Plc, the UK’s leading provider of electric vehicle charging infrastructure. In addition to this investment, Chargemaster and BMW i have entered into a wide ranging cooperation agreement whereby Chargemaster will provide a range of E-mobility services. Both parties will carry out joint electric vehicle (EV) marketing activities and will work together to promote the advancement of EVs and E-mobility services. The five year cooperation agreement between Chargemaster and BMW i aims to ensure that suitable charging infrastructure is in place for the anticipated proliferation of EVs, with both parties working to establish ChargeNow, the public charging network for BMW i owners across the UK. Chargemaster will also provide charging equipment and sites for the BMW i car sharing service DriveNow. Both parties are working together on making EV charging as accessible to consumers as possible. This includes working with another BMW i partner, ParkatmyHouse.com (PAMH), to roll out further charging points within the PAMH estate of over 30,000 private parking locations. This cooperation extends Chargemaster’s existing work with PAMH where Chargemaster has already been equipping London PAMH driveways with charging points. 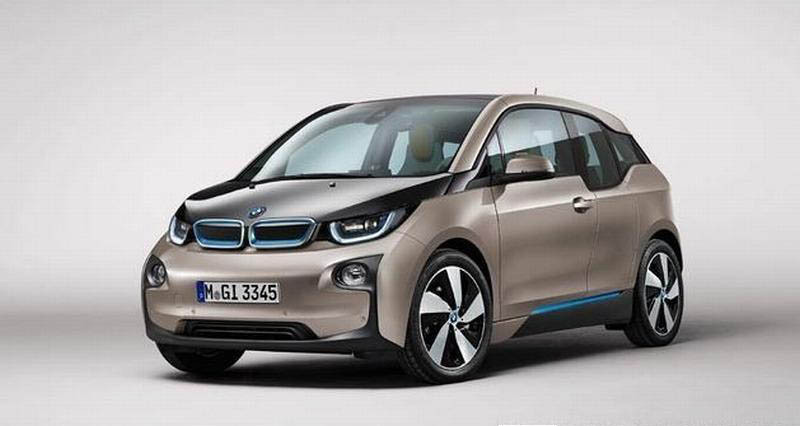 BMW i and Chargemaster will be looking to bring new innovative charging technologies to the market. Under the Agreement, the two parties will be carrying out joint EV marketing activities to promote the practical advancement of electric cars and E-mobility services.